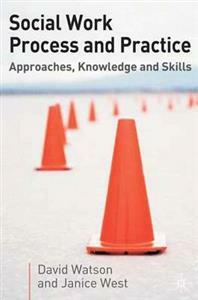 This important new textbook examines the knowledge, skills and values that underpin and inform current social work practice and processes. It emphasises the need for workers to consider their approach to practice and how this may impact on the assessment, intervention and evaluation of their work with service users. With its clear focus on skills, social work processes and the suitability of different methods, this text offers students a toolkit for applying theoretical frameworks to actual practice situations.